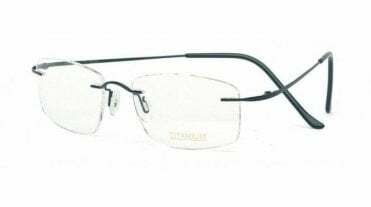 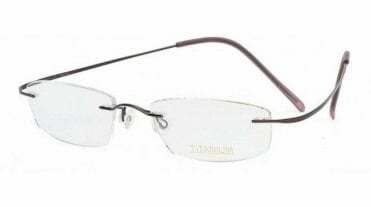 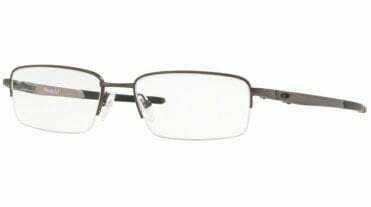 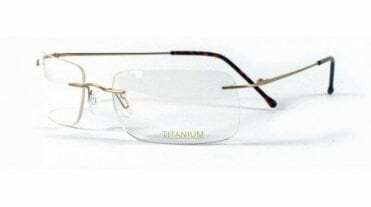 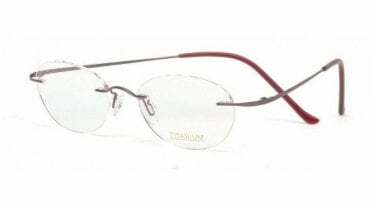 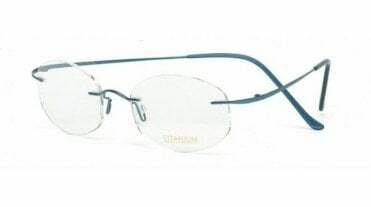 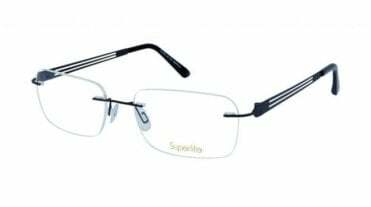 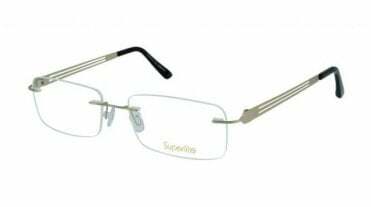 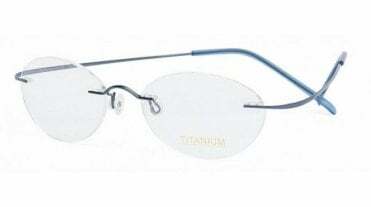 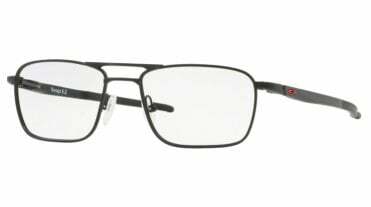 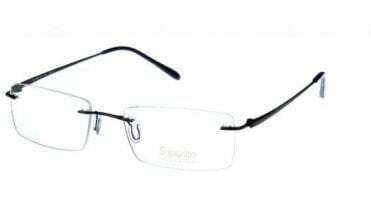 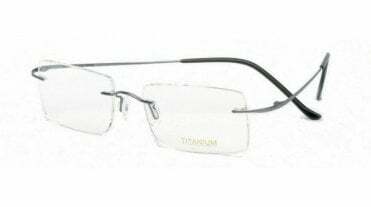 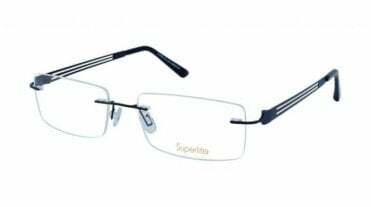 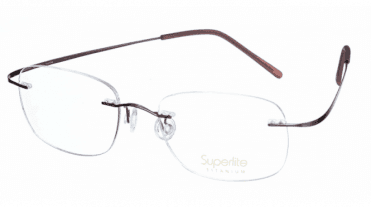 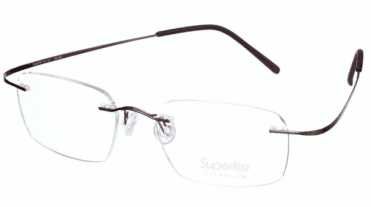 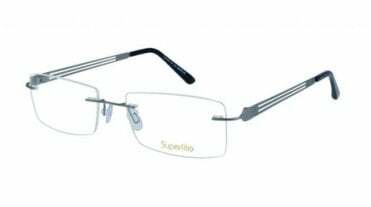 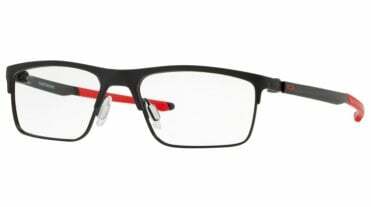 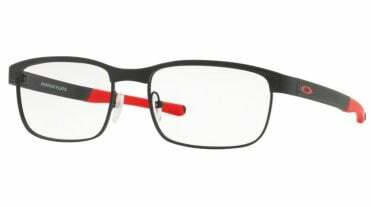 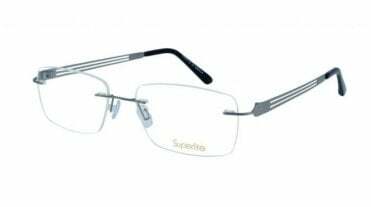 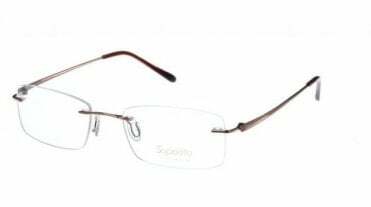 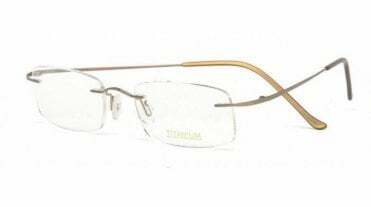 Titanium glasses have many benefits as they are much stronger and more lightweight than ordinary metals or plastic frames and are therefore more comfortable to wear due to the reduced weight on the nose and ears. 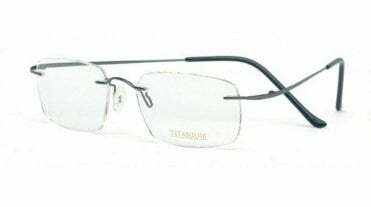 Higher quality frames are made using titanium which is highly resistant to wear & tear and will typically last longer and stay looking newer, for longer! 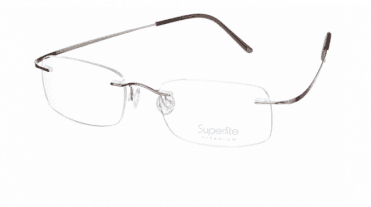 Please don't hesitate to contact us should you require any further information and one of our advisers will be happy to assist you in selecting the correct lens options for your prescription, lifestyle and budget.